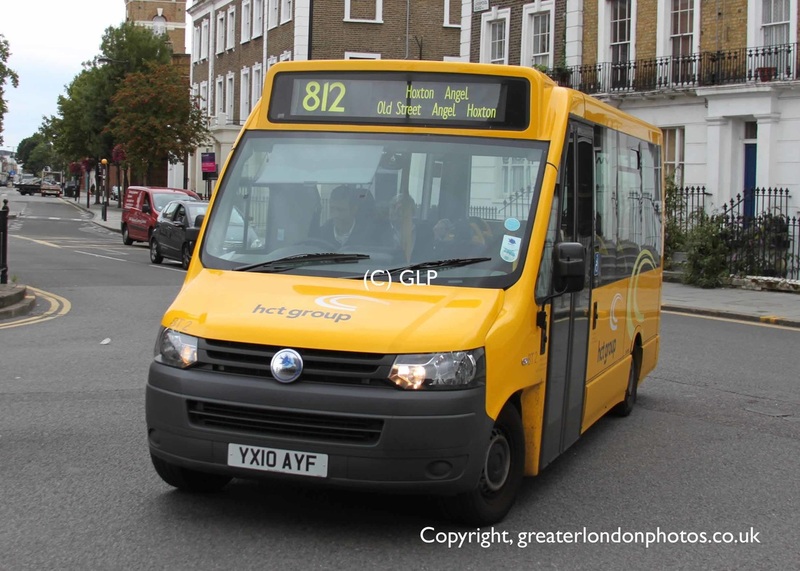 The service is delivered in partnership with London Borough of Islington and Hackney Community Transport. 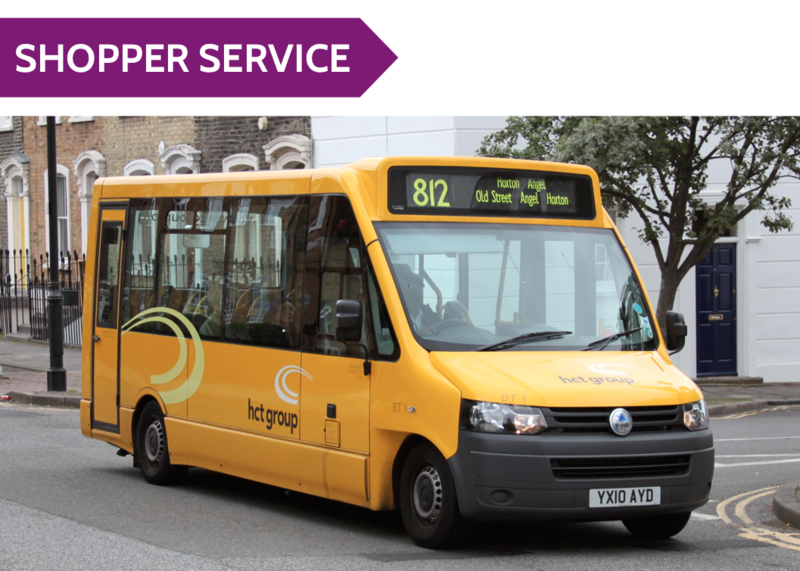 They provide a local shopper bus service which serves narrow back streets and link the community with local supermarkets, doctor surgeries and day centres. 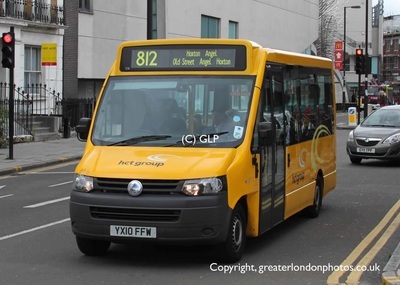 Vehicles on the route are fully accessible for those in wheelchairs or have mobility difficulties. This is a circular service. 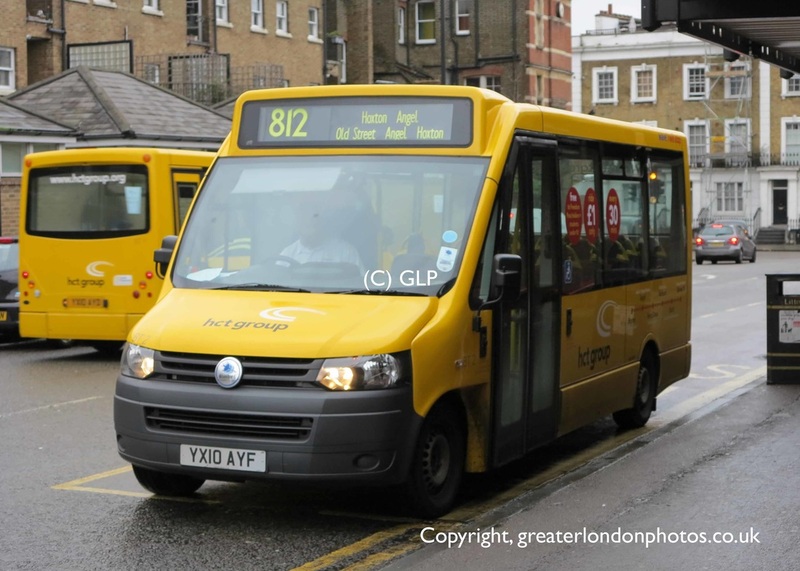 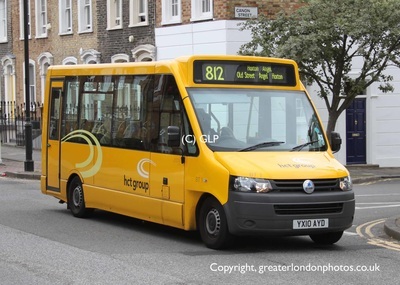 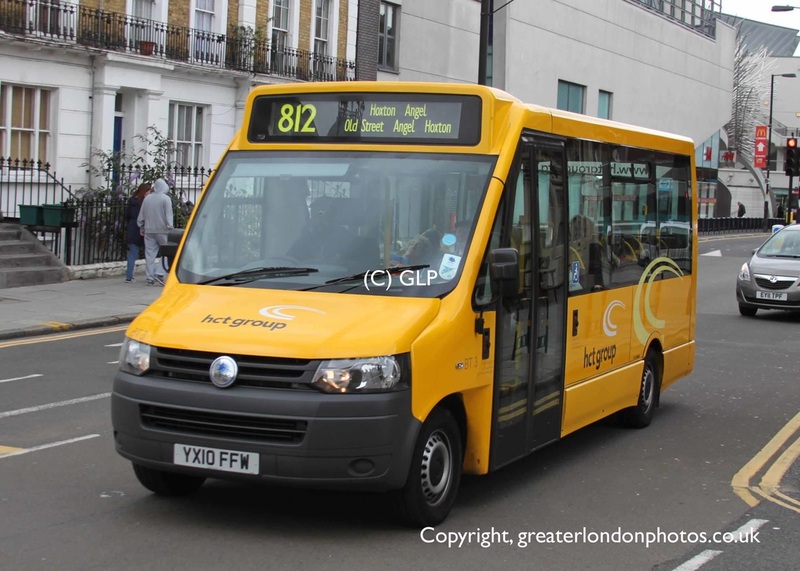 Buses start at Hoxton Bridport Place, Islington Angel Sainsbury's, Skinner Street, Old Street station, Bath Street then buses continue back round to Skinner Street, Islington Angel Sainsbury's and Hoxton Bridport Place. This service operates between 0930-1655, Monday to Friday only. 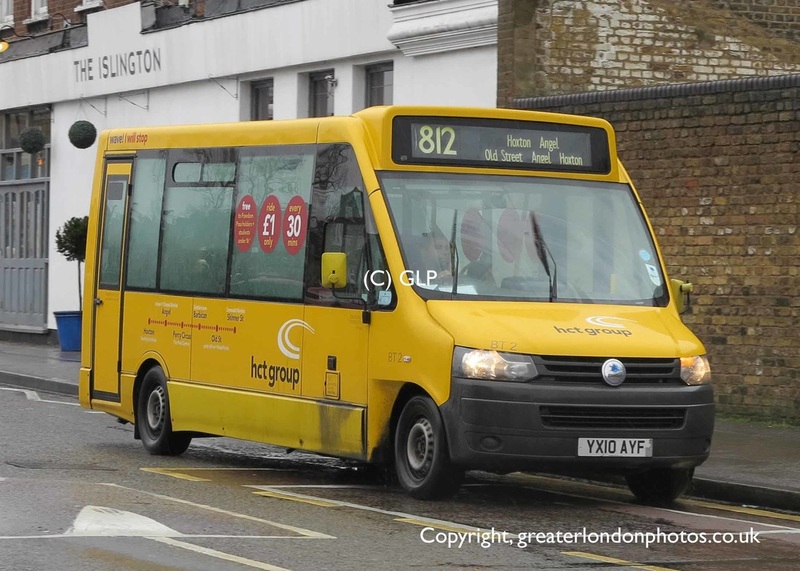 Special fares are charged on this service. 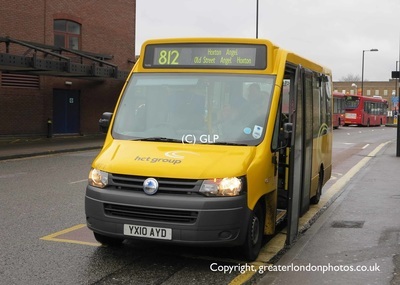 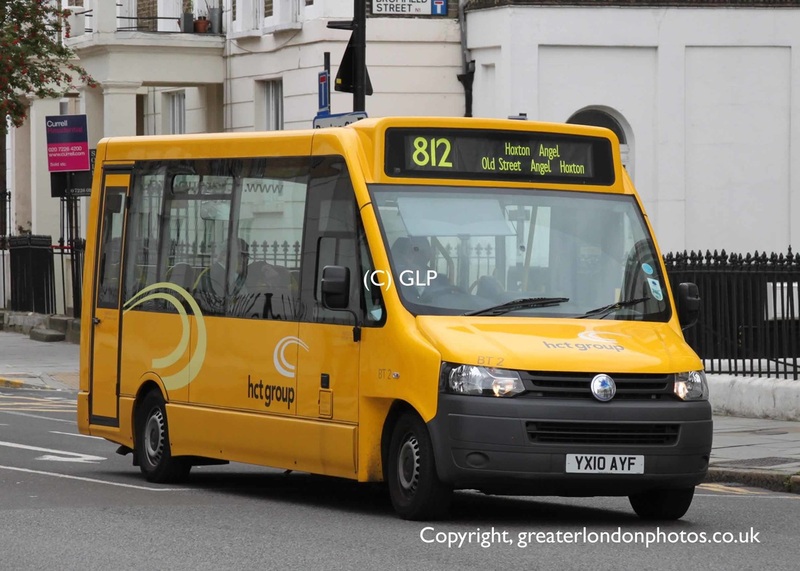 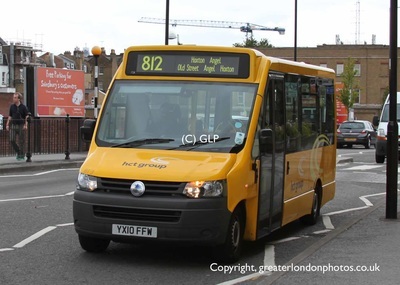 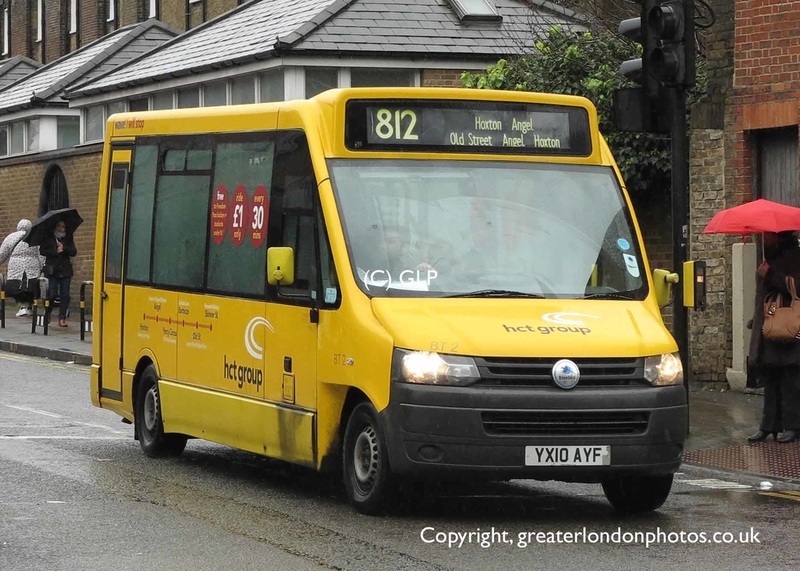 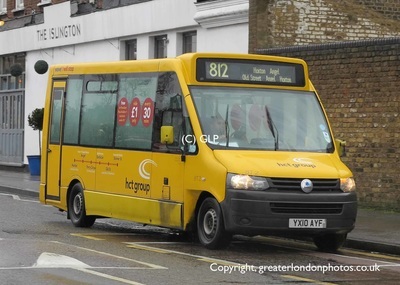 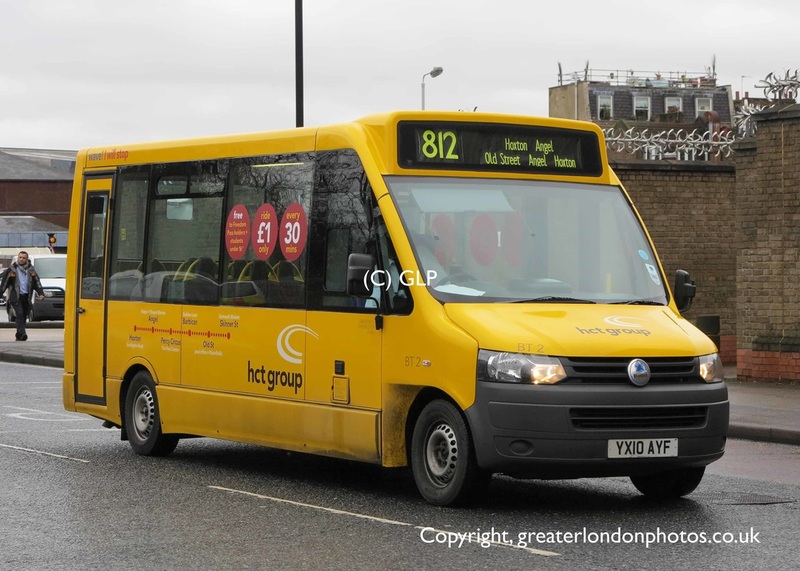 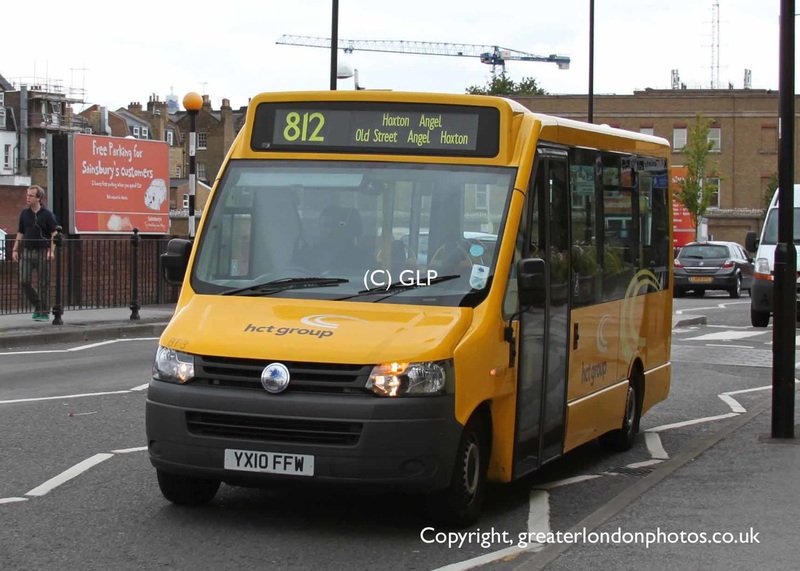 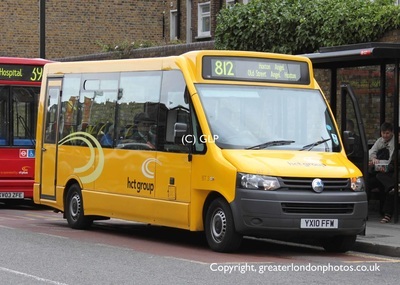 This service is operated by Hackney Community Transport.